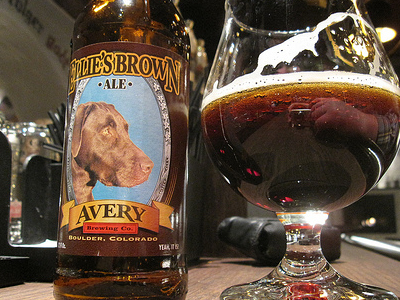 Avery Brewing Company is a small to medium sized brewery that has produced craft beers since 1993. The brewery is located in Boulder, Colorado. The brewery produces year round beers as well as seasonal ones, some of which have received praise from brewing competitions and festivals such as The Kaiser Imperial Oktoberfest at the 2009 Great American Beer Festival. Adam Avery, president and head brewmaster of the brewery, incorporated the company in 1993 when craft breweries were just starting to increase in popularity among mainstream beer drinkers. Originally upon its founding the brewery utilized only a seven barrel tank to ferment its beers causing production to be relatively small. In the years since the early to mid-1990s the brewery has expanded significantly to encompass several eighty barrel tanks, two one hundred-twenty barrel unitanks and two outdoor fermentation tanks that can hold two hundred and forty barrels allowing at least eight thousand barrels to be produced per year. The volume of beer produced has allowed the beer to become increasingly available in Colorado, and the rest of the United States as well. Since the brewery's founding in 1993 Avery has vastly increased the number and varieties of its beers for the growing market of craft beer drinkers. These beers range from light beers to dark beers to low ABV to high ABV. 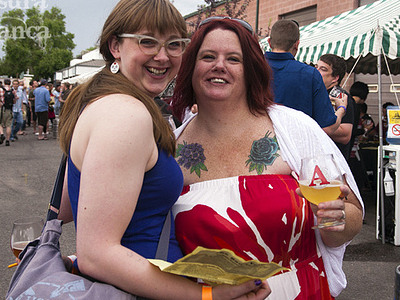 Here's the our members favorite photos of "Breweries in Boulder". 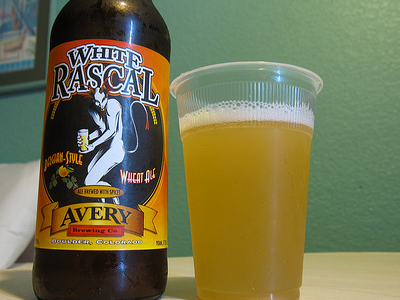 Upload your photo of Avery Brewing Co!